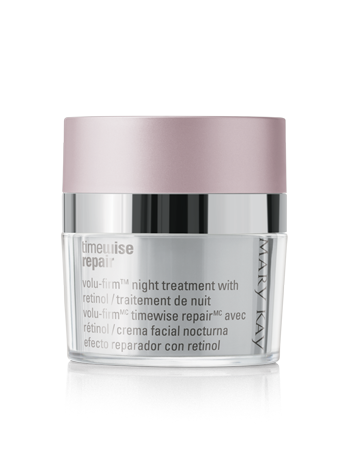 That's why Volu-Firm® Night Treatment With Retinol is one powerhouse skin care product. In addition to fighting the appearance of deep lines and wrinkles, retinol is known to encourage cell turnover and renewal, promote the production of collagen and help increase elasticity. And because the retinol is encapsulated, it’s protected against degradation from air and light which helps preserve its stability and maximum efficacy. Encapsulation also provides a more controlled release to help minimize potential irritation. 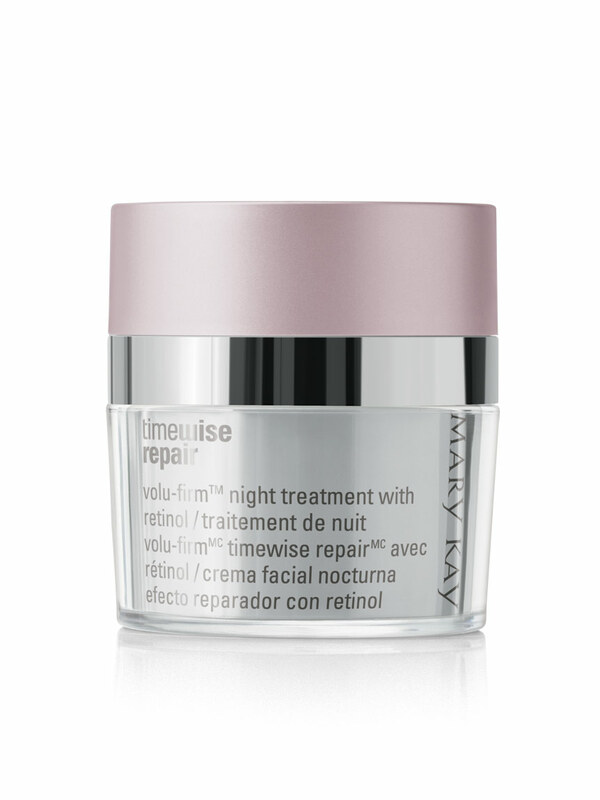 Apply in the evening after Volu-Firm® Lifting Serum. 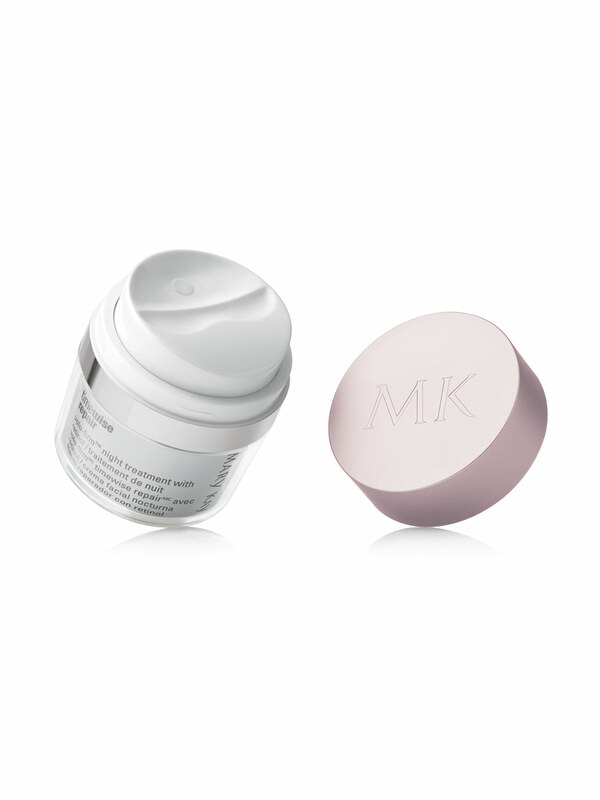 Beyond the impressive benefits of retinol, this ultrahydrating cream is enriched with four highly effective botanicals. One botanical helps minimize the activity of enzymes which contribute to the formation of dark spots* which can make skin tone look uneven. Two other botanicals help minimize a skin-damaging process called glycation* which can impair collagen function. And yet another helps increase the “water channels” within skin* that decline with age, helping replenish precious moisture. In fact, when skin moisture levels were measured after applying Volu-Firm® Night Treatment With Retinol, testing showed that skin hydration was not only immediately tripled, but also was still significantly higher after 12 hours. Add all those benefits to those of the TimeWise Repair® Volu-Firm® Complex* – an advanced combination of ingredients that help provide volume and lift while helping to protect skin integrity – and your skin has never had it so good.